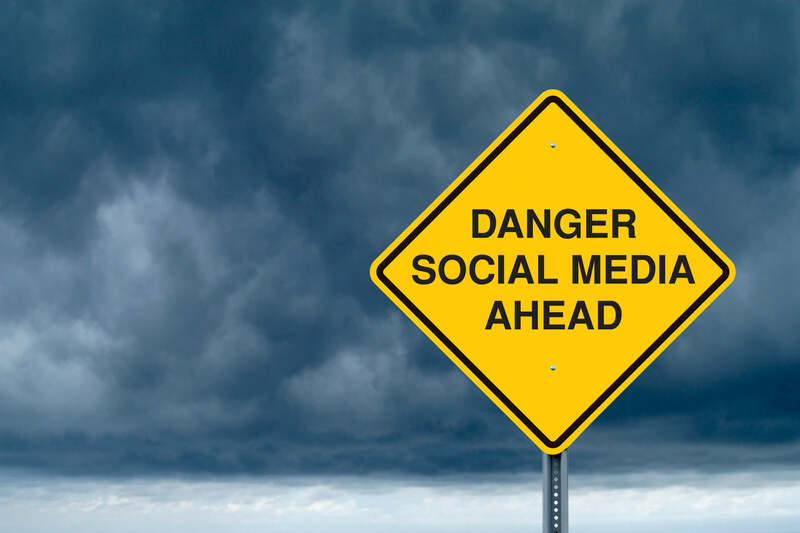 What do you do if one of your social media channels comes under threat? What happens if that one discriminatory image or post goes viral on your watch? There’s a lot to think about these days when it comes to the management of your company’s online reputation. And in an age of rapid digital change and advancements, things can only become more complicated. To tackle these issues and more, Crisp is delighted to host our 2nd annual ‘Social Media Risk Management Workshop’ in London next month. It will take place once again at the upcoming Digital Marketing World Forum (DMWF) 2016 at the Brewery on Tuesday June 21. Building on the success of last year’s event, our team will host a hands-on workshop that will include a group discussion around the risks of user generated content and an interactive session on social media management. Working in teams, delegates will have the opportunity to tackle and resolve various risk scenarios based on Crisp’s unique experience of working in the industry for more than a decade. Teams will have a limited time to put together a strategy to protect the reputation of their fictional brand, with the best example winning a top prize. Delegates can also participate in a wider group voting exercise to share their views on the industry at large, followed by a questions and answers session. There will be an opportunity for delegates after the workshop to set up one-to-one meetings with the Crisp team to discuss moderation and monitoring, and to find out what one of our Social Risk Analysts does when a client is at risk of an attack. To register for a place or arrange a meeting, get in touch with a member of the team: events@crispthinking.com. Crisp has an unrivaled experience of working with more than 150 companies around the globe to moderate and monitor their social media content 365 days a year. To date we have stopped almost 1.9 million online attackers in their tracks, safeguarding more than 420 million users in the process.